Paperihattu is also a production company. 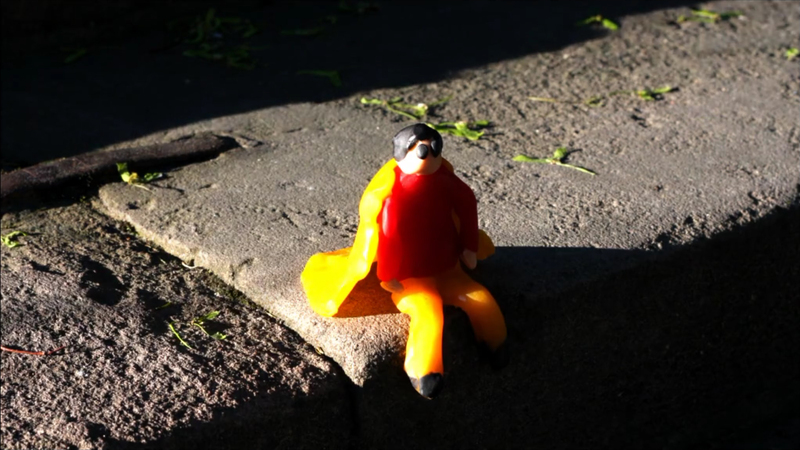 We produce commissioned works as well as short films directed by our members. “Mother and Milk” is produced and directed by Ami Lindholm, and “Nun or Never” by Heta Jäälinoja is now in development. As artists, we are very familiar with the different processes involved in animation production, and bring our expertise to every single step. We have produced many of our commissioned films ourselves, and gained broad experience collaborating with production companies such as Pyjama Films, Rovio, Långfilm, Pikkukala, Twisted Films, Sun in Eye and Animagency. 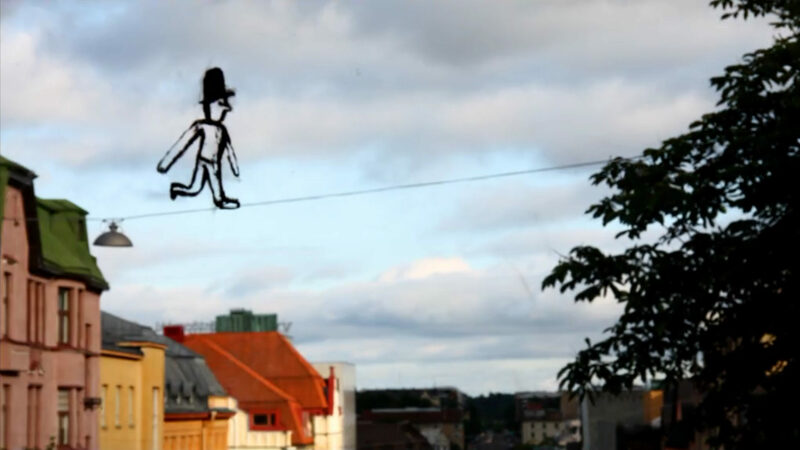 City Shadows (2010) and The Magic Window (2009) were animated in the streets of summertime Turku. 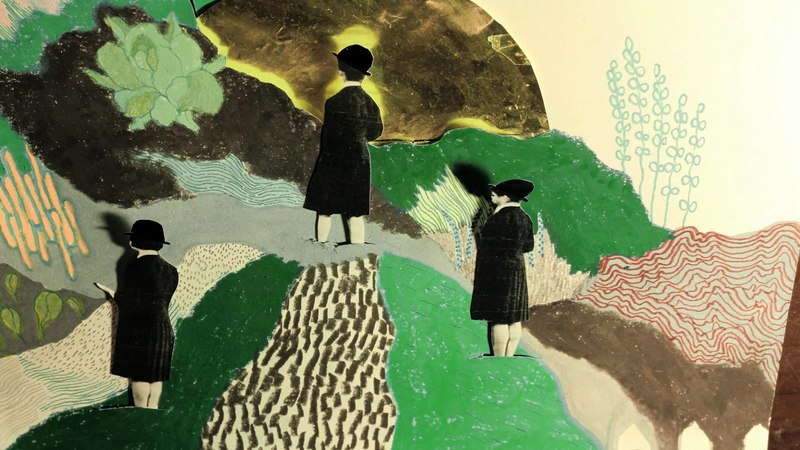 With The Hat Trick (2014) we had fun with the black hat of our logo, animating little clips of nonsense. 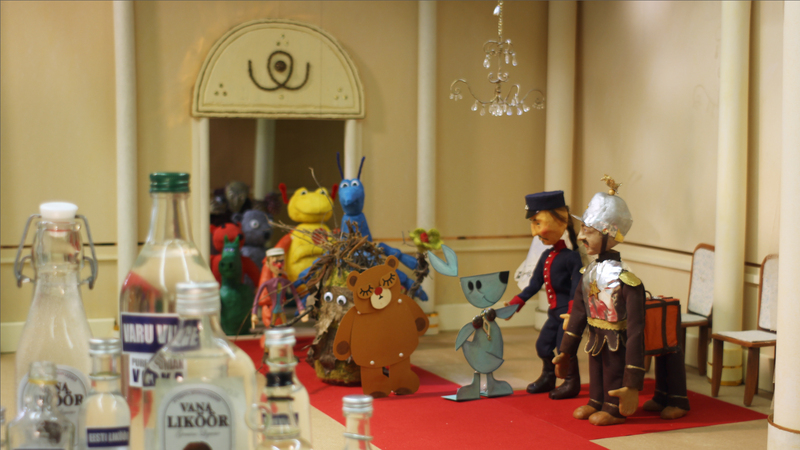 To celebrate the 100th anniversary of Finnish animation in 2014, we joined forces with Turun Anikistit and brought all the Finnish animation characters to shake hands with the president in the film 100th Anniversary of Finnish animation, WOW! You can watch all of the films on Vimeo.